Having a great idea for an app or game is just the beginning. At Google Play, it’s our goal to provide you with the tools and skills to build successful mobile app and games businesses. Training continues to be among the top requested features from Android developers, and we’ve heard your feedback. That’s why we’re launching a brand new, free e-learning platform to help you realize the full potential of your business on Google Play. 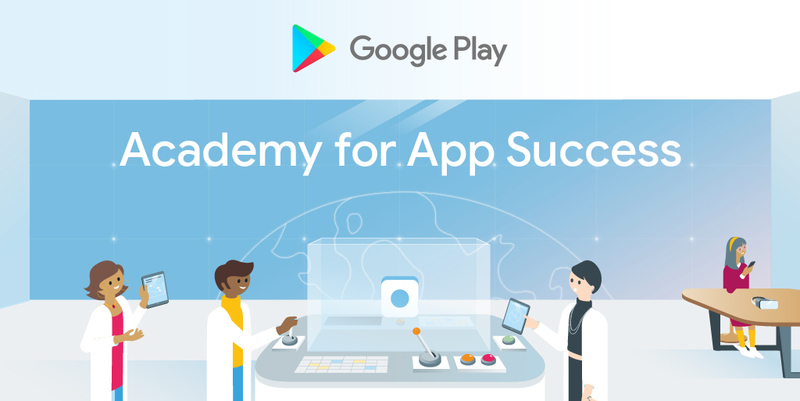 Whether you’re looking to grow your audience, understand performance metrics, or increase revenue, Play Academy is here to help you understand the best practices and Play Console features to succeed on Google Play. We built Play Academy to fit into your busy schedule. Learn from your home or office computer, or take courses on-the-go with your mobile device. Choose from 10 collections of bite-sized courses organized around features and best practices, including; Test your app before release, Evaluate your app’s technical performance, and Monetize your app. Learn through a rich multimedia and interactive e-learning experience. Test your new knowledge of key Play Console features and mobile app best practices. Get recognition for your new skills. Wear your achievement badges with pride on your Play Academy profile. 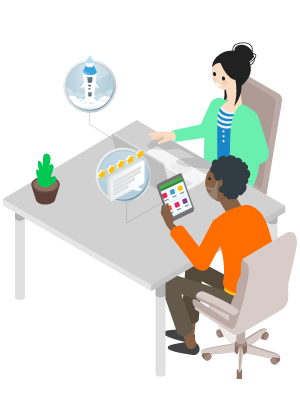 It’s easy to get started with free e-learning content from Google Play. Head over to g.co/play/academy to sign up and start your developer journey. Also, make sure you keep an eye on upcoming Play Academy news – we’ll regularly update our courses to keep pace with the newest features and programs so that you can stay up-to-date with the latest insights you’ll need to grow your app or game business.